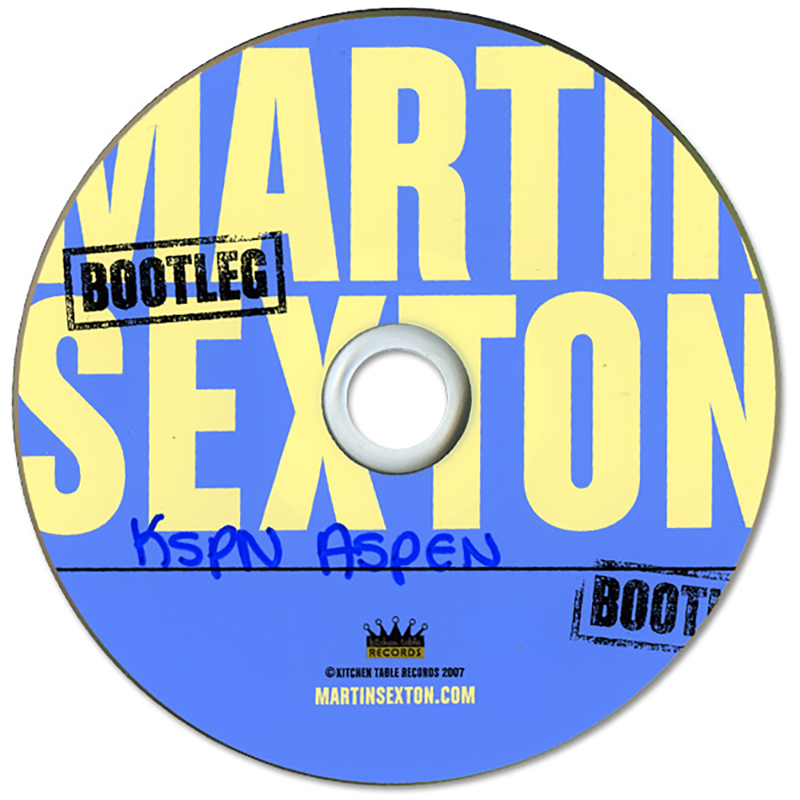 KSPN Aspen Radio Interview of Martin Sexton. Fun to hear Martin being a genuinely human human being. His interviewer also brings out some depth of character in her chat.